March is here and if have a pulse you know this month brings the biggest tournament in College Basketball. Basketball fans from around the globe live for these three weeks! This is a tournament of unlikely upsets. Let's be honest, we all had to lookup the location of UMBC as they upset UVA on Friday! How do these upsets and the overall hometown pride of this tournament affect the office? With an estimated 70 million brackets that have been filled out and now over 99% of these brackets broken, there is sure to be on-the-clock game following and chatter. How much though and does it have a negative impact? With all the amazing data we can compile these days, it was found that last year during the tournament, $6.3 billion was lost in productivity! That may seem like a lot, but we don’t recommend attempting to block the games or brackets from the office. It is found (again, data is so cool) that employee morale and office happiness spikes greatly when the office embraces the fun and competitive nature of the tournament. So, go ahead and March in to the Madness like a Lion and cross your fingers that you don’t walk out Like a Lamb with a broken bracket! In the meantime, take a little extra time out of your workday and educate yourself with these highly intelligent blogs! At Pendello Solutions, we know a lot about how to make your office more productive. Whether it’s improving your WiFi capabilities, upgrading your devices, or protecting your data, we’ve got the knowledge and expertise to keep your operations running smoothly and efficiently. So contact our team today and we'll do what we do best! Now for instant knowledge, make sure you continue scrolling and read our blogs! 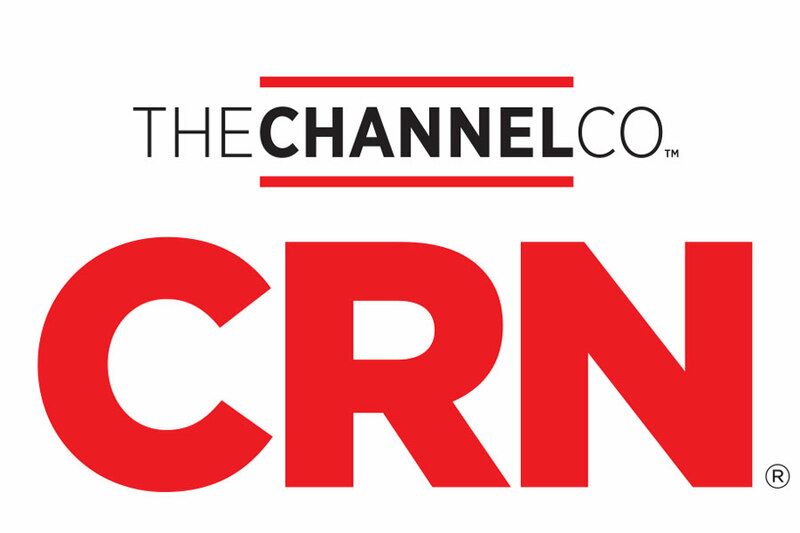 We at Pendello Solutions are beyond excited to announce that we were recognized by The Channel Company as one of the CRN MSP 500 for 2018. The Managed Services Provider 500 is an annual list that recognizes North American solution providers with cutting-edge approaches to managed services. What are the Security Differences? The Cloud. The word itself terrifies people. How could something that I am not able to hold in my own two hands be safe? This exact thought is why many believe that the public cloud systems could never be “secure.” If this were true, why would a bank that maintains over $19-billion of assets move its own HSA program to the public cloud? 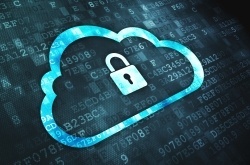 In this blog, we will take a brief look at the security surrounding Public and Private Clouds.